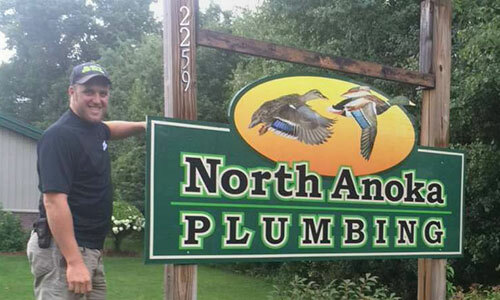 North Anoka Plumbing has been locally-owned and operated since 1991. We take pride in our work, keeping our focus on quality and customer satisfaction with every job. We’re a small, family-run team that understands the importance of prompt, professional service for a home or business. 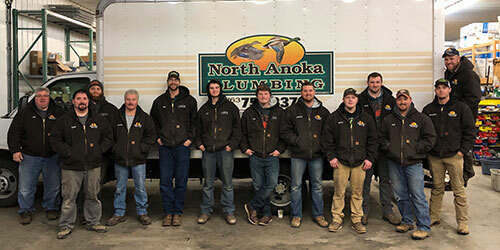 If you’re experiencing plumbing issues, North Anoka Plumbing is here to help, and we put the same level of care and professionalism into every residential and commercial plumbing job. While we specialize in remodels and new construction, we also have the resources, experience, and expertise to handle any plumbing, drain cleaning, or sewer and water/septic job. Contact us to learn more or get help with a plumbing issue at your home or business. Click here to see our past projects!